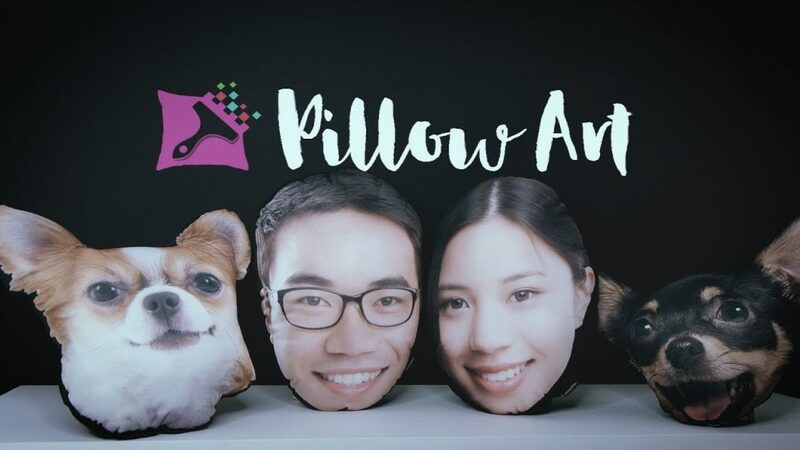 Check out our latest video, a cute animation short featuring the Pillow Heads from Pillow Art! 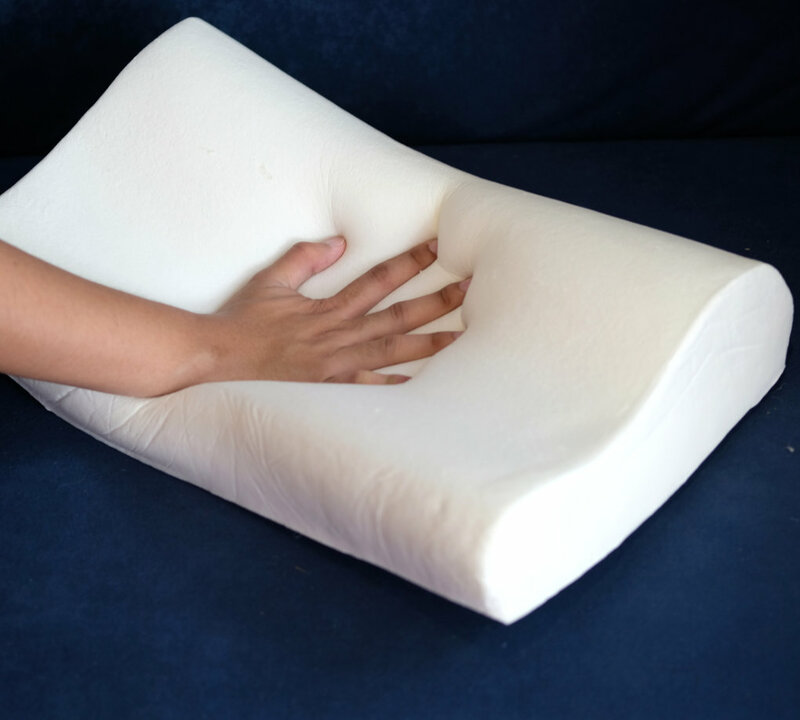 You’ll want to get your hands on one of these. 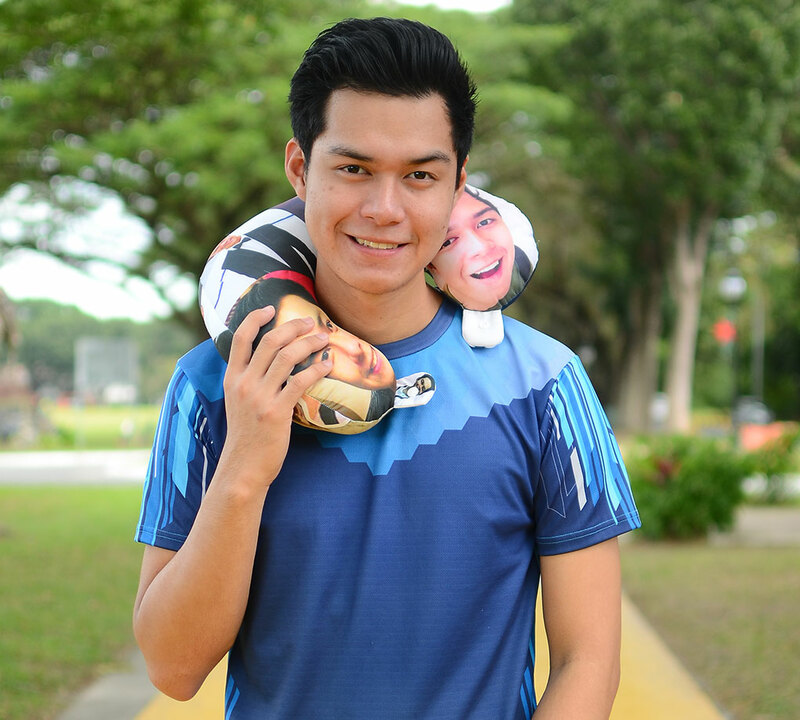 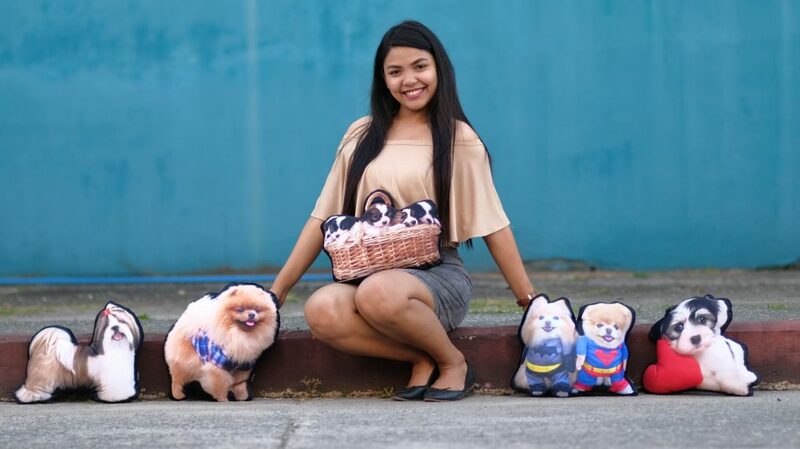 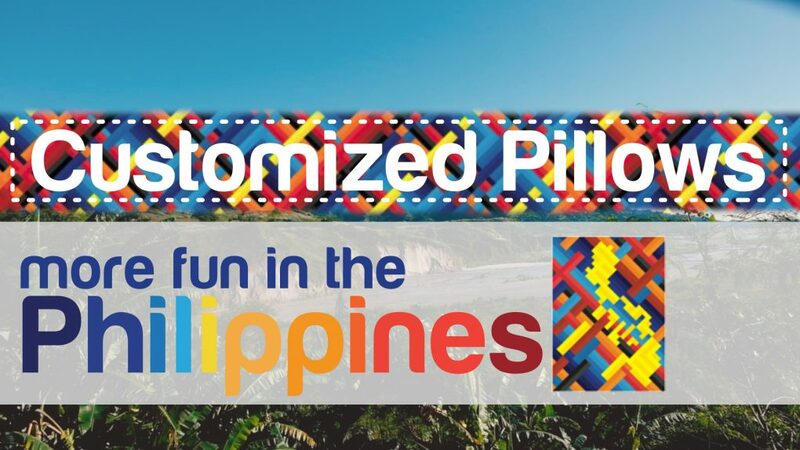 Just send us a picture of your pets, friends, or loved ones and we’ll transform them into your very own Pillow Head. 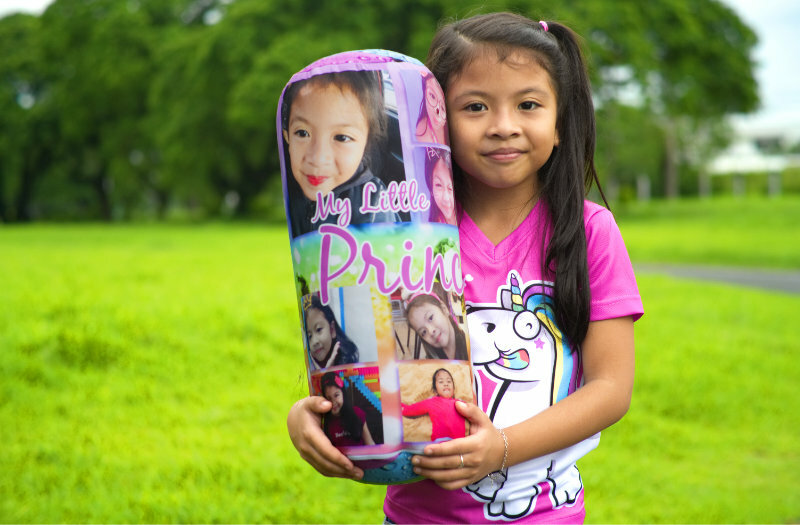 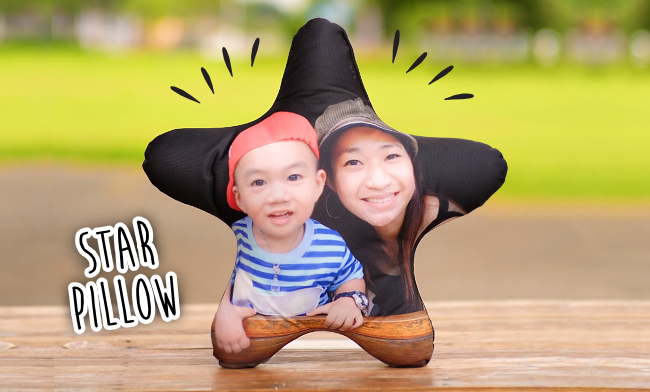 Star in your own Star Pillow!